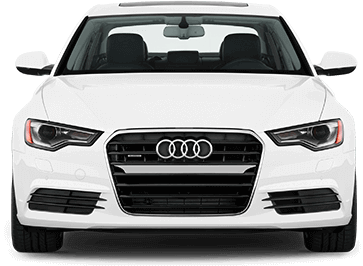 We are a family owned and operated Redwood City Auto Repair shop specializing in the service and repair of Audi, Land Rover, Jaguar, BMW, MINI, and Volvo vehicles. Since 1976, we have serviced every aspect of a vehicle’s engine – drivetrain, suspension, electrical and mechanical, you name it! 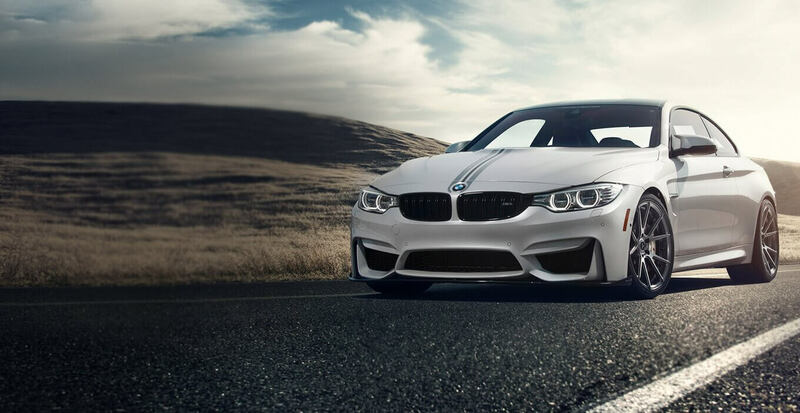 – Plus, we provide and install accessories to upgrade an engine’s performance, road handling capabilities and interior amenities. This is our passion! Bring yours in to experience our service! We are highly trained, service professionals. We use state of the art equipment. And we take great pride in our work. 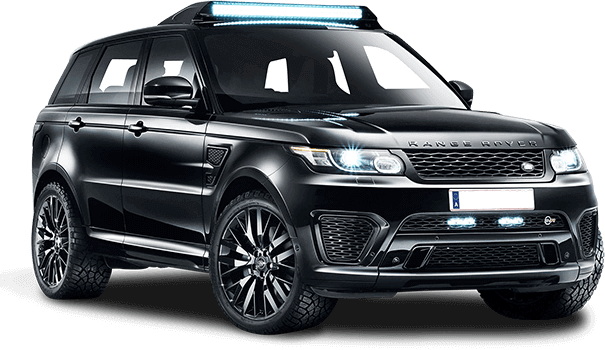 We keep up on the latest developments in automotive repair and branch out to service other lines of vehicles for our customers – including off-road and other interesting vehicle modifications. 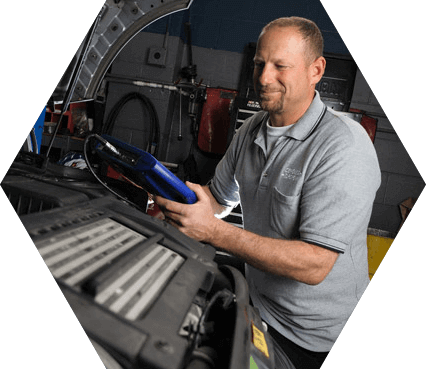 Our service technicians work with the Alldata service database to provide the latest factory vehicle specs and service processes and utilize factory service Autologic laptops for both mechanical and electrical issues. Call us for any Redwood City Auto Repair needs. 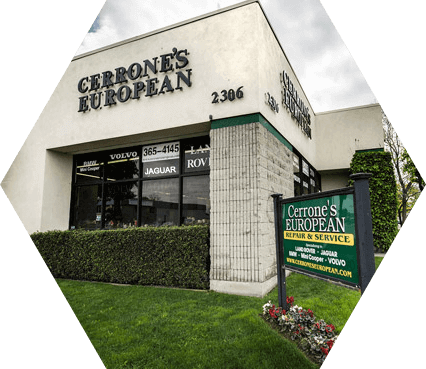 The staff at Cerrone’s European strives to create a safe and comfortable environment where women feel welcome. At Cerrone’s European, women are treated with respect and consideration. All employees participate in year-round seminars on how to best serve female customers. 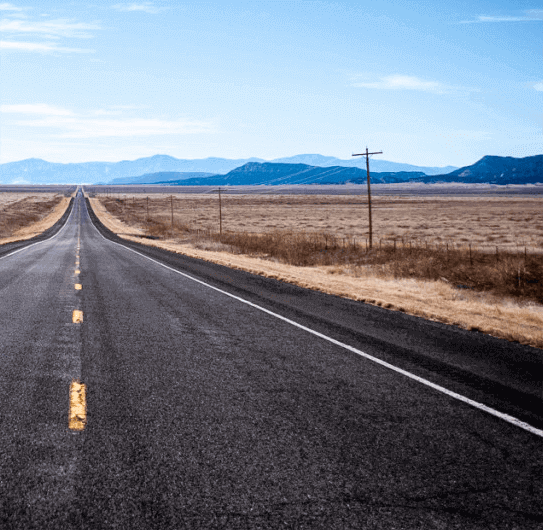 Our service advisers explain the reasons behind our recommendations, so that you can leave feeling confident in your decision for Redwood City Auto Repair Shop. Cerrone's European is proud to be a Certified Green Business by the San Francisco Bay Green Business Program! This program recognizes businesses that "comply with all environmental regulations," and "take steps to conserve natural resources and prevent pollution." Courtesy Vehicles available upon request.